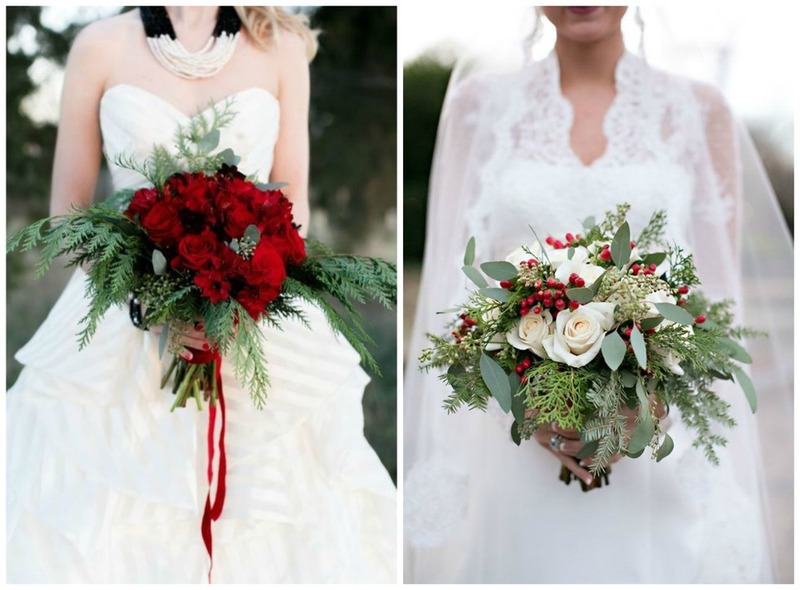 Wedding Inspiration: Christmas Time is Here! 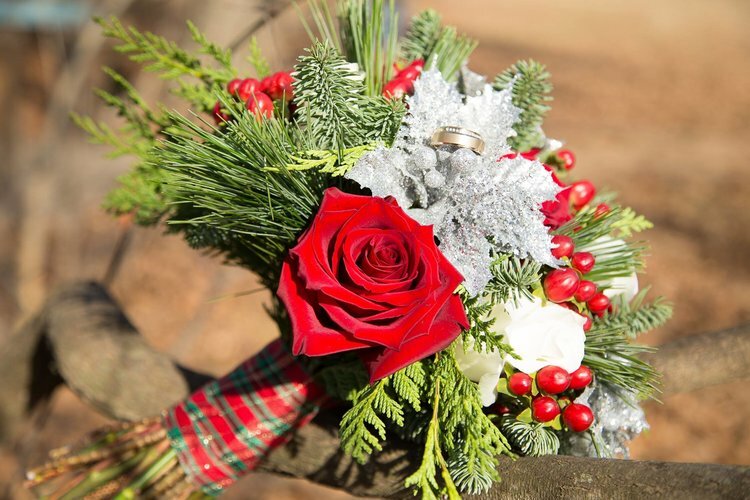 Take a break from your online Christmas shopping (I know I'm not the only one), grab a cup of hot chocolate, and swoon over these stunning ideas for Christmas weddings and events! Instagram photo of a surprise proposal at The Barn! It’s officially one week until Thanksgiving, and if you aren’t yet sure how you want to decorate your dinner table, we have you covered! These tablescapes would be perfect for fall weddings, as well, and a few of them are from some gorgeous fall weddings at The Barn. The best part: many of these items are probably things you already have, or they're things you could snag on a quick trip to Hobby Lobby! None of these would take very much time or effort to put together, so even though you've only got a few days left before the big day, you've still got plenty of time to pull them off! 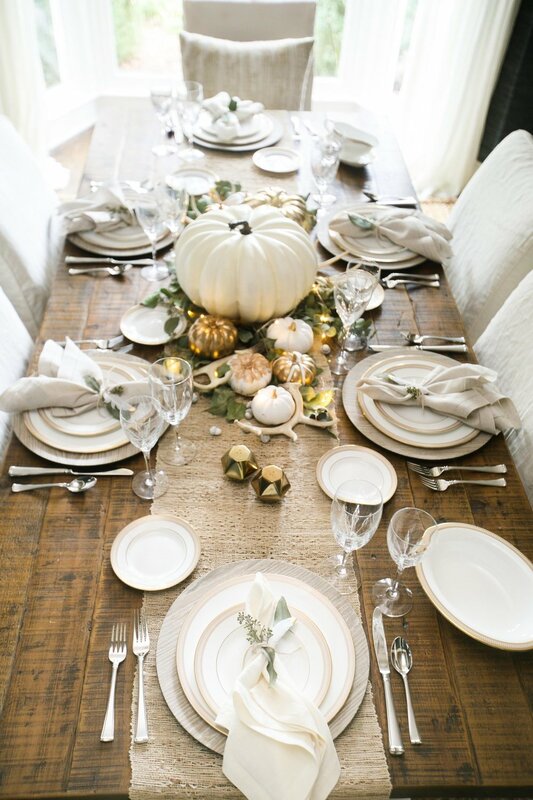 Here are some Thanksgiving tablescapes that are (almost) as yummy as your Turkey Day dinner! 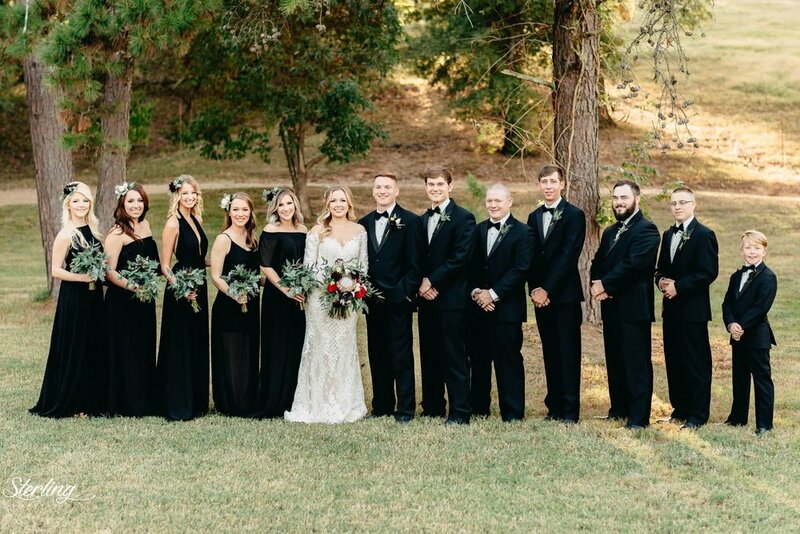 Forest weddings aren't a new trend, but can they please stay around forever?! You can turn your own wedding into an enchanted forest with a neutral color palette (shades of green, ivory, browns, gold), lush greenery, pale colored florals (the messier, the better! ), and natural details, like wood and moss. 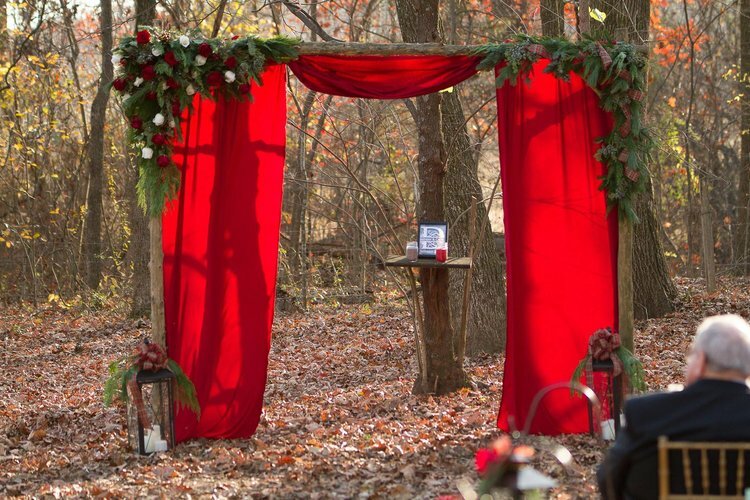 Weddings in the woods (or ones that bring the woods to the wedding!) are always the dreamiest, especially when they include magical lighting and major fairy tale vibes! 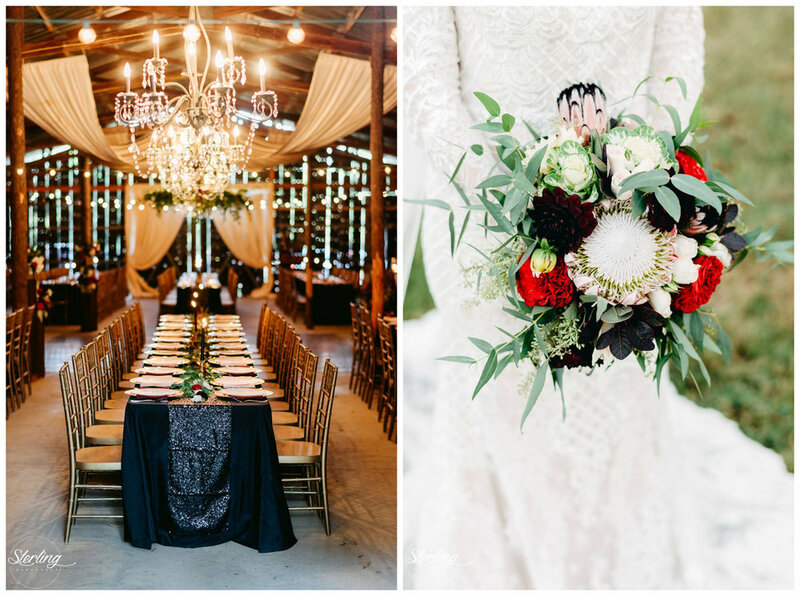 Here are just a few forest-inspired weddings that I ADORE. 100 Layer Cake. 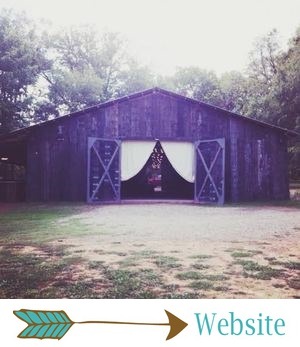 That pretty old truck is the perfect getaway car for a woodsy wedding! Happy (almost) Halloween! I know, I know, the thought of a Halloween themed wedding conjures up all kinds of fright! It's just straight up scary! But a few Halloween inspired details can be totally chic... Think elegant dark-colored details (a black bridal gown would be perfect for a Halloween wedding! ), pumpkins filled with flowers, low lighting with tons of lit candles, and maybe a Halloween themed favor, cocktail or candy buffet! Here are a few wedding details (and one fun Halloween themed playlist) that are subtly spooky... No ghosts, goblins, or vampires, I promise! Y'all have a great Halloween... I hope you get lots of candy, whatever your plans are!